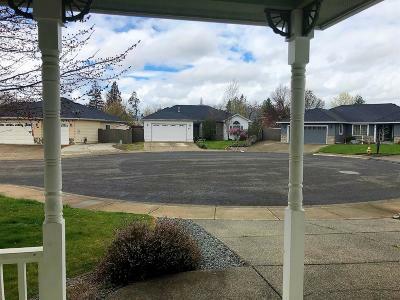 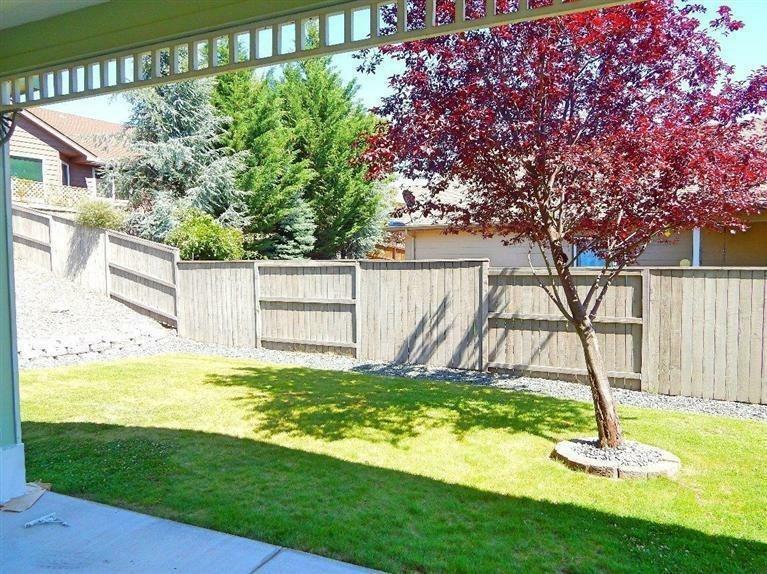 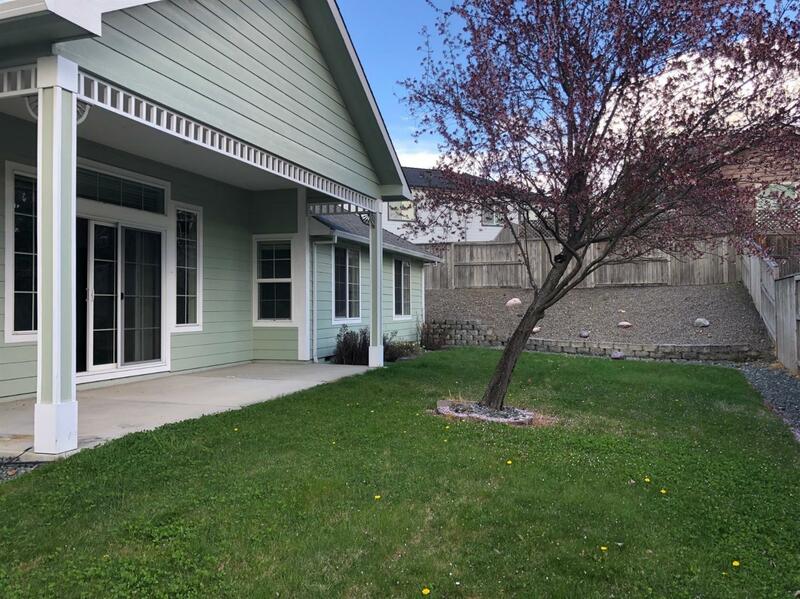 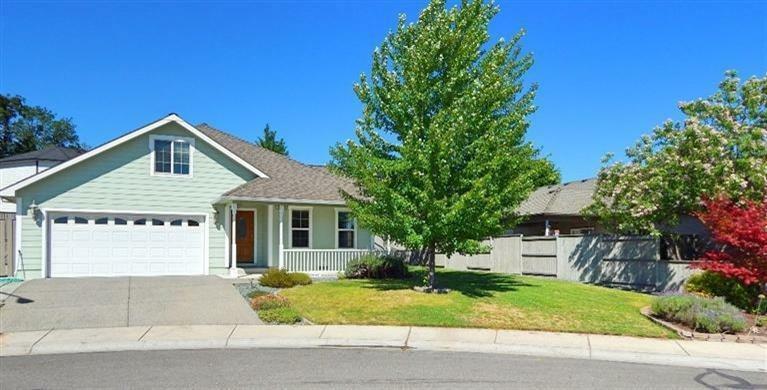 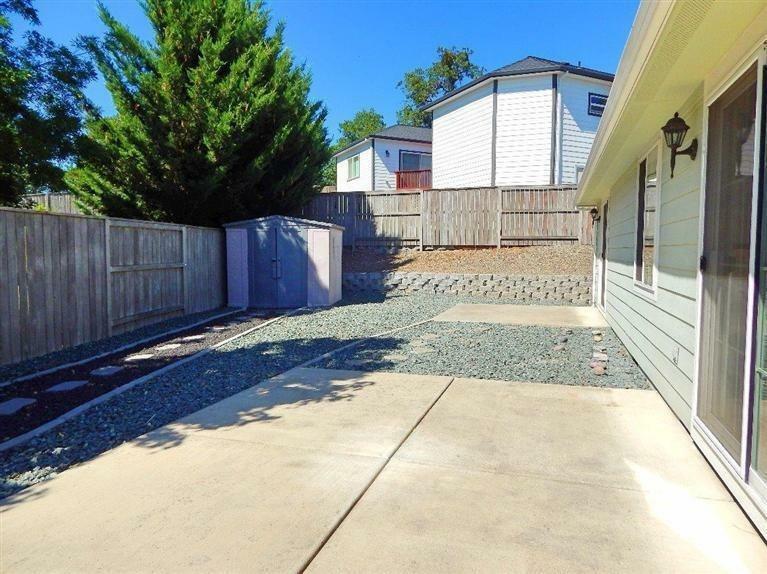 Your new home is tucked back on a quiet cul-de-sac in the highly sought-after Central Point East neighborhood. 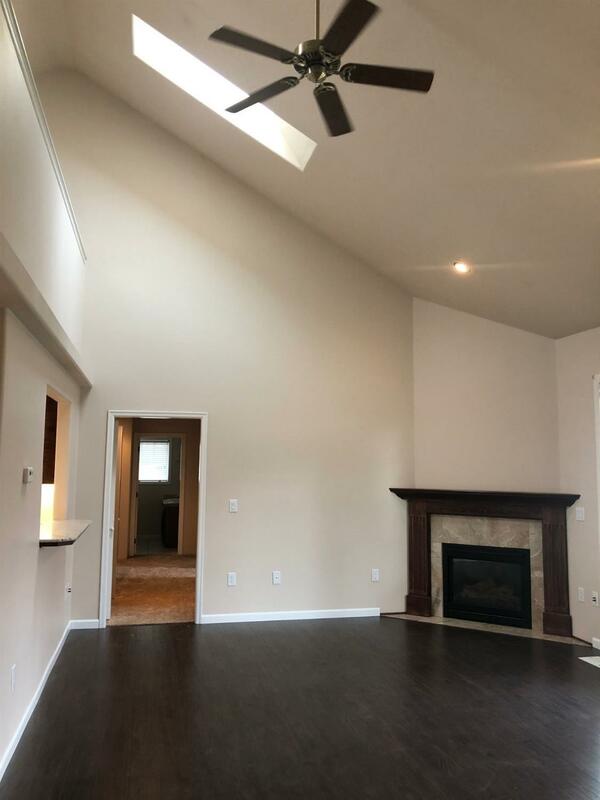 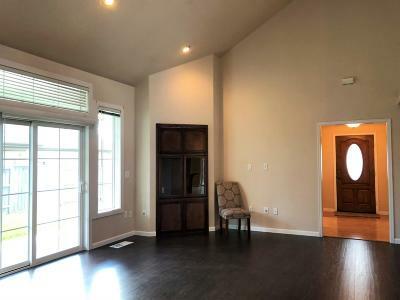 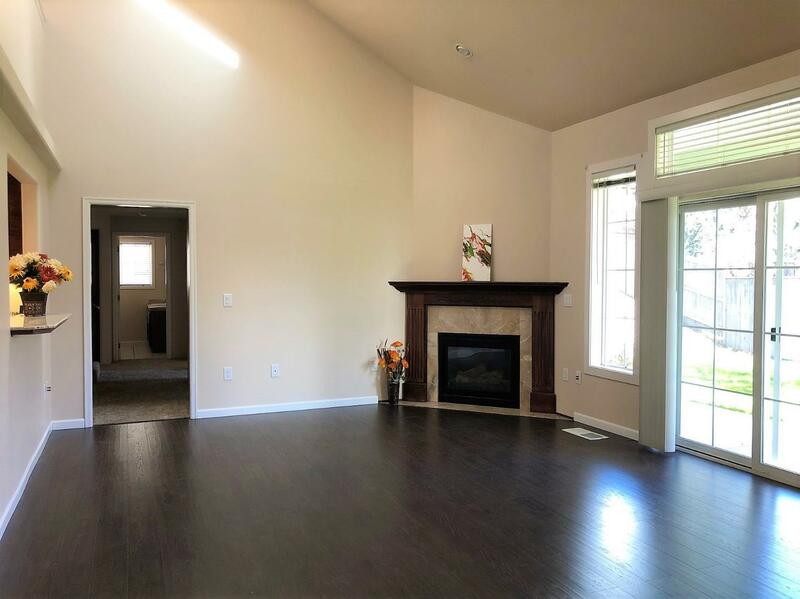 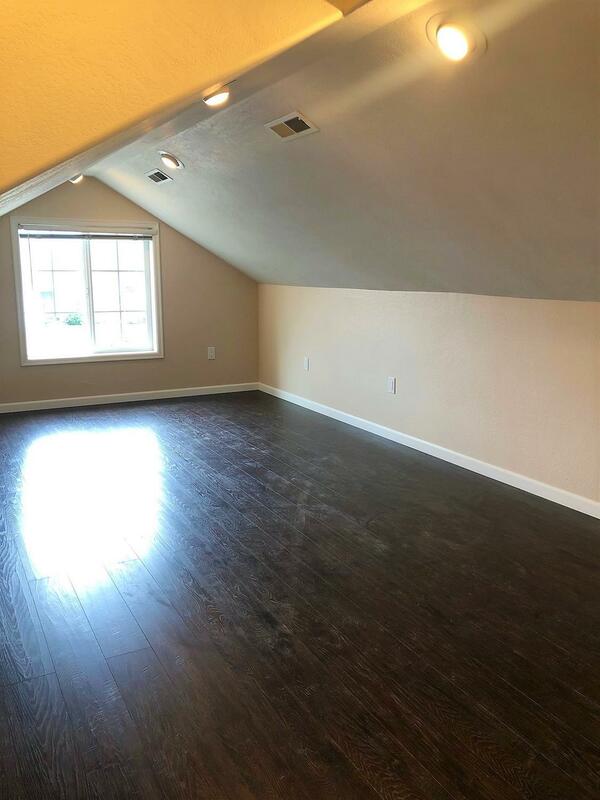 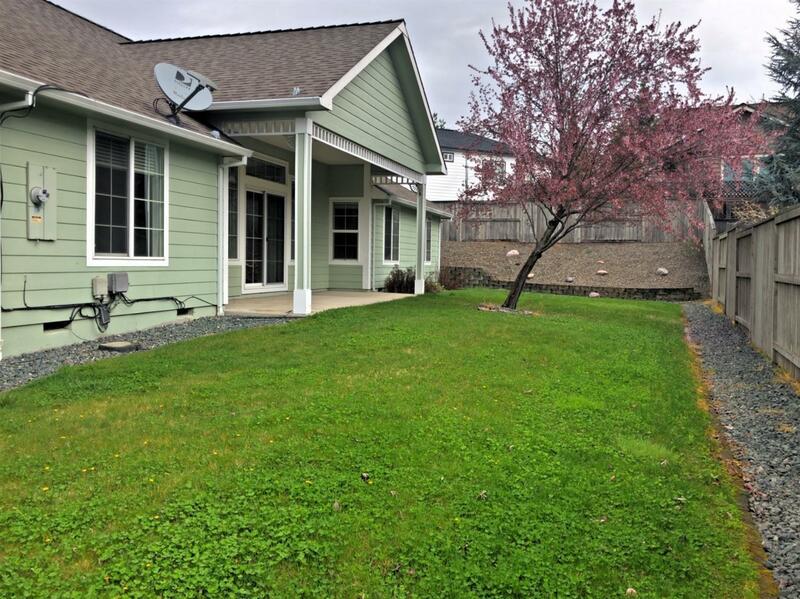 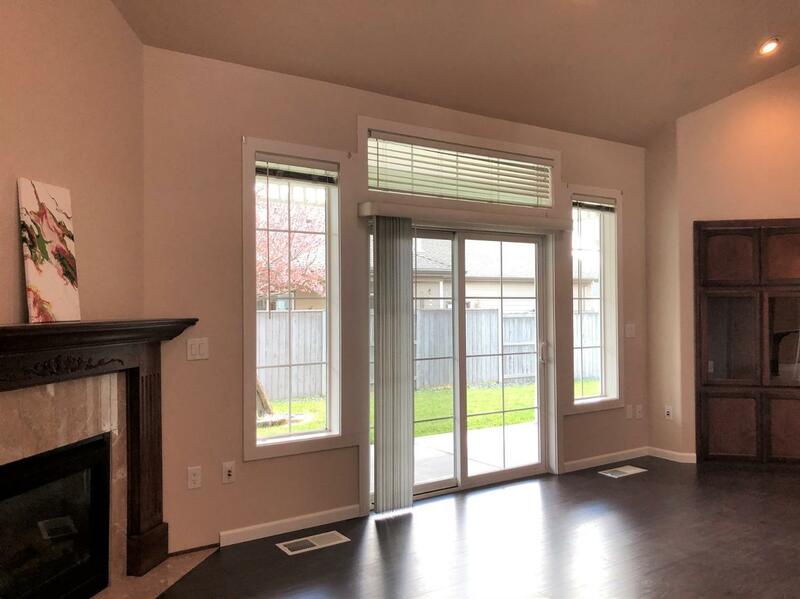 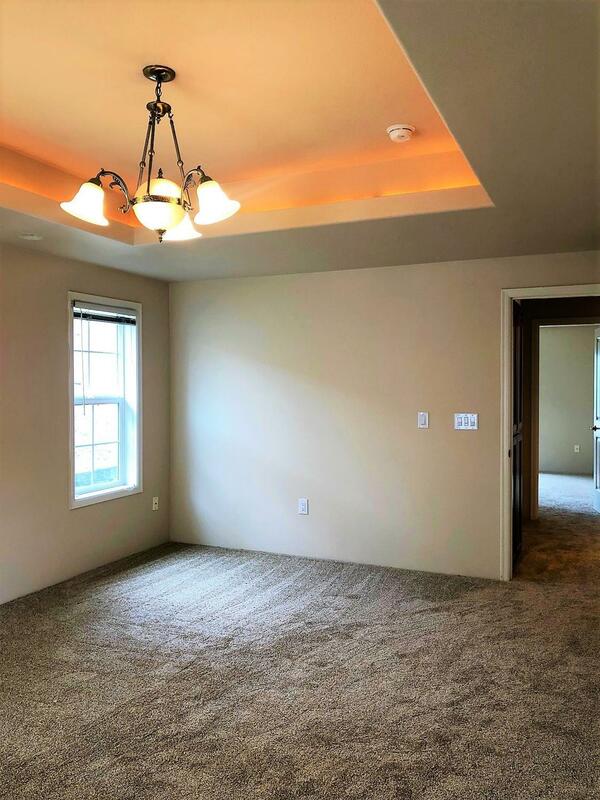 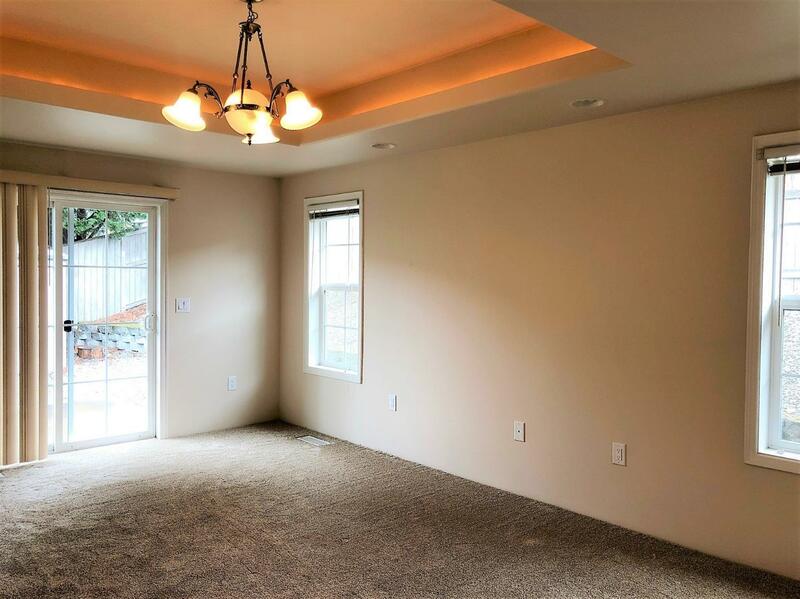 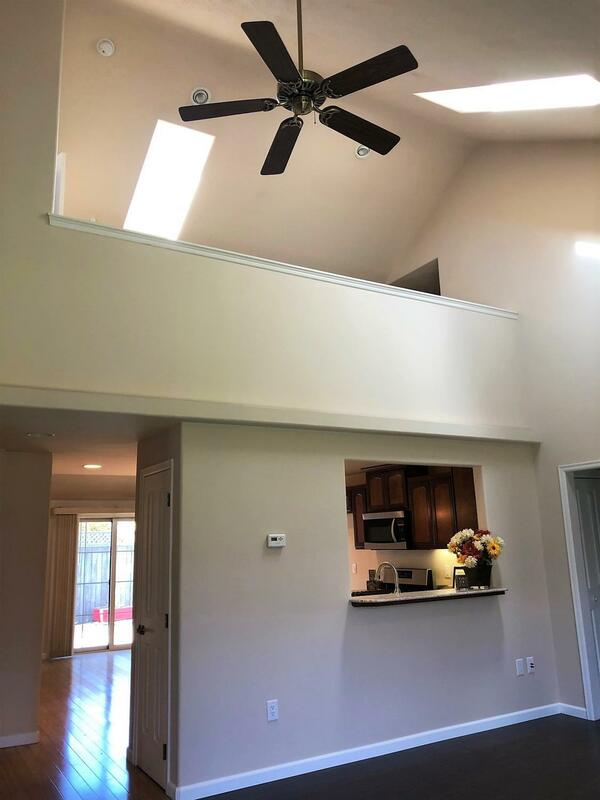 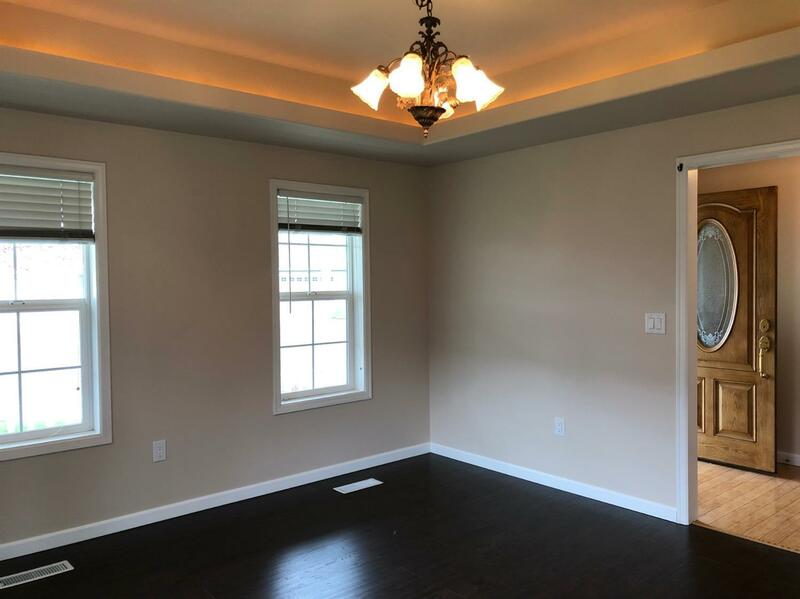 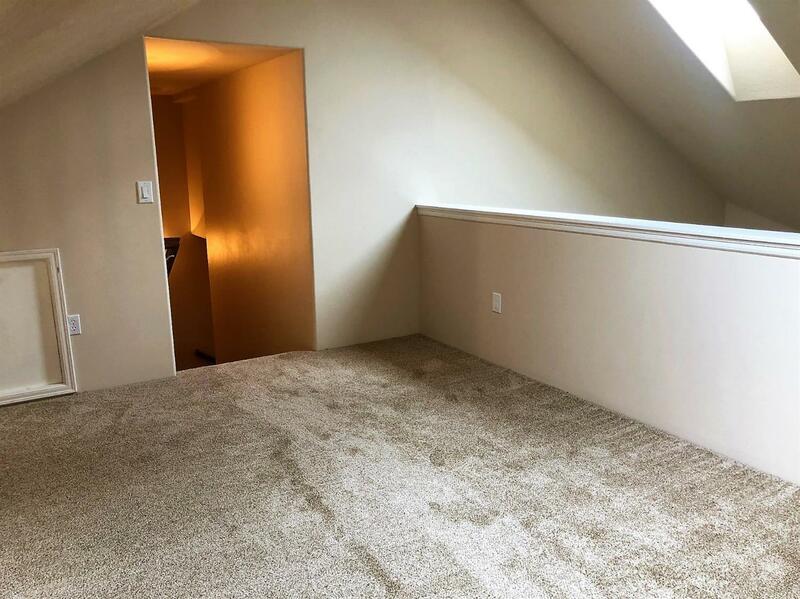 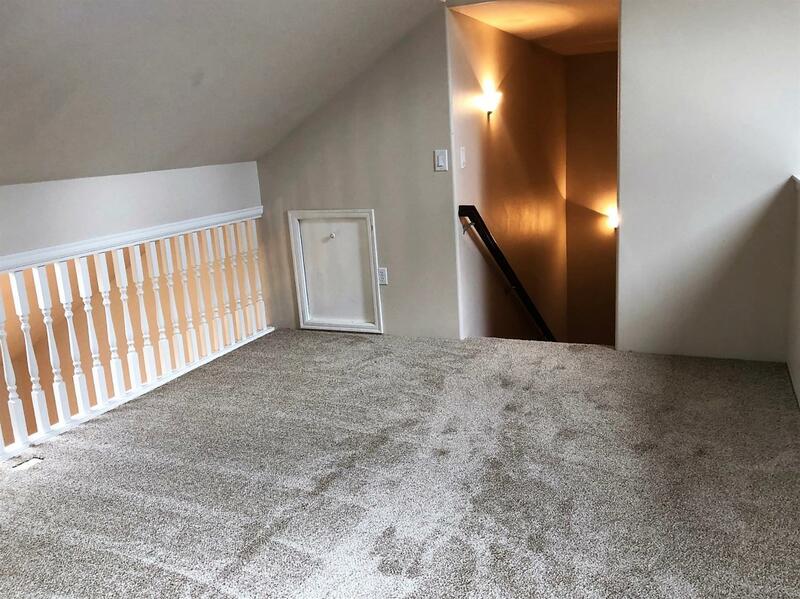 Everything is on one level except the flexible loft space and bonus room or 4th brm. 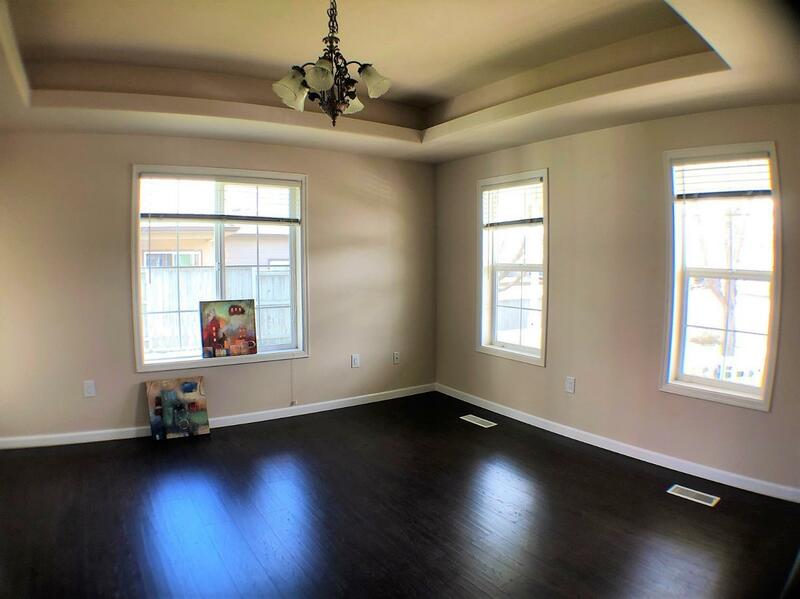 Find elegance coupled with smart use-ability in this fabulous floor plan! Bright soaring vaulted ceiling, skylight, built-in cabinets and gas fireplace grace the family room. 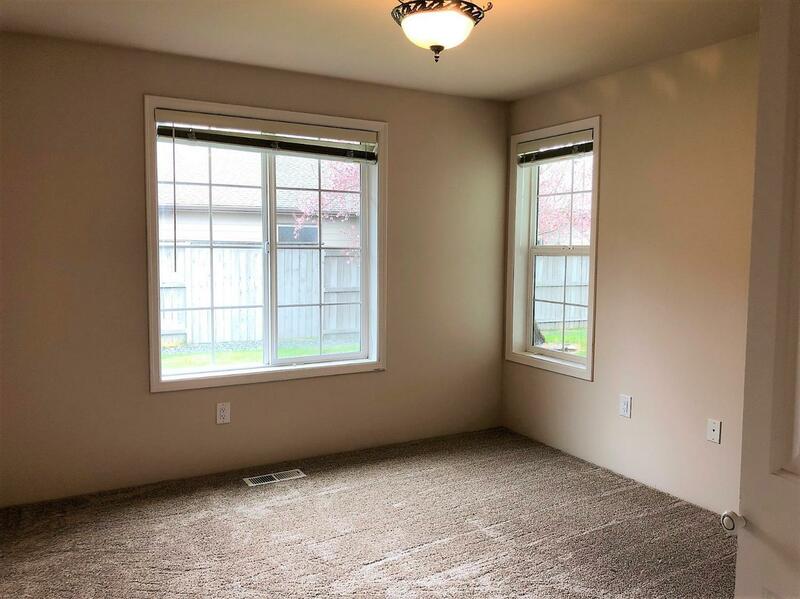 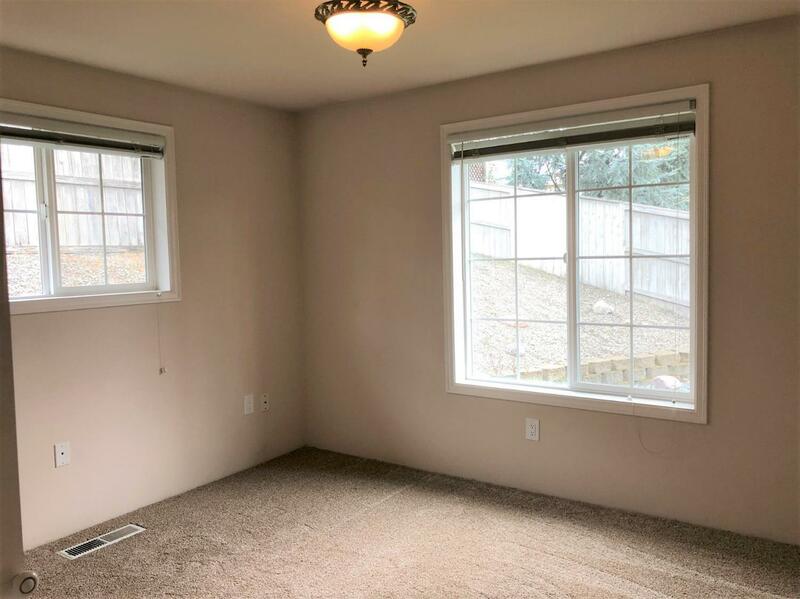 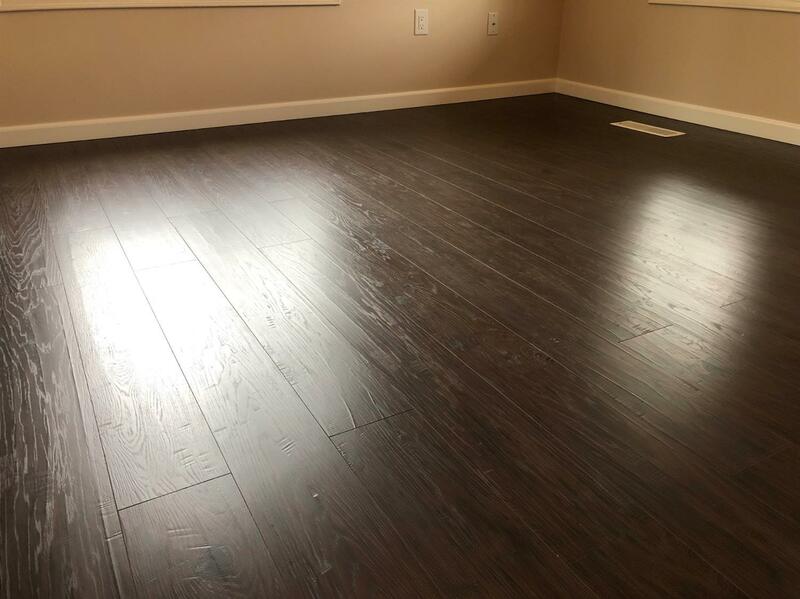 New laminated wood flooring in living room, family room, bonus room, New carpet in all brms. 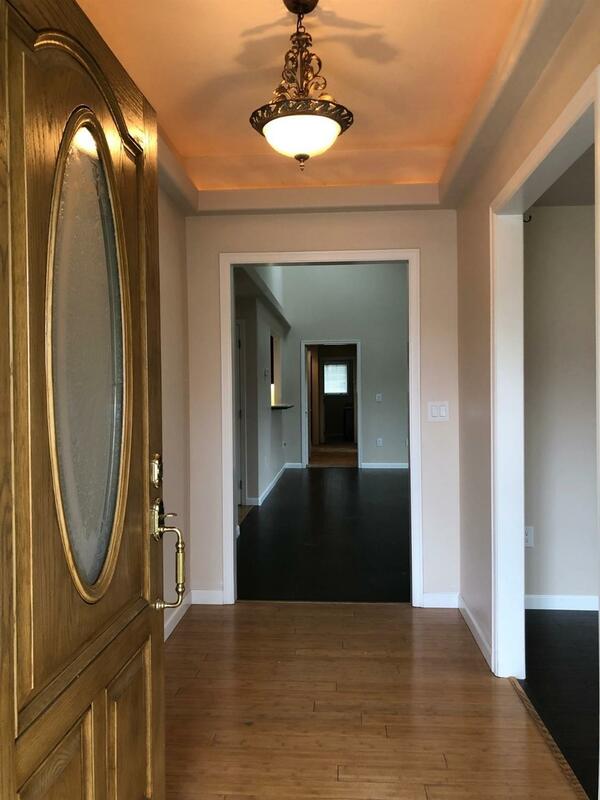 Elegant tray ceilings with cove lighting adorn the entry, formal living room and master brm. 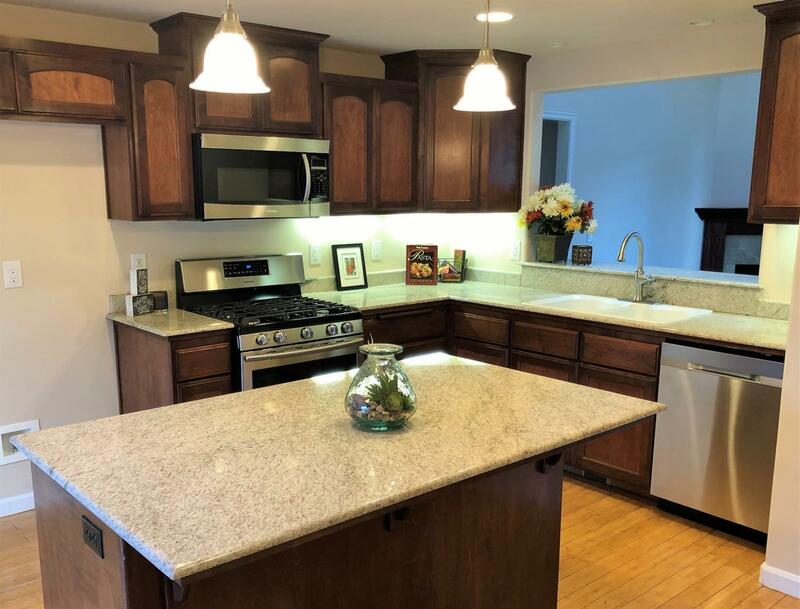 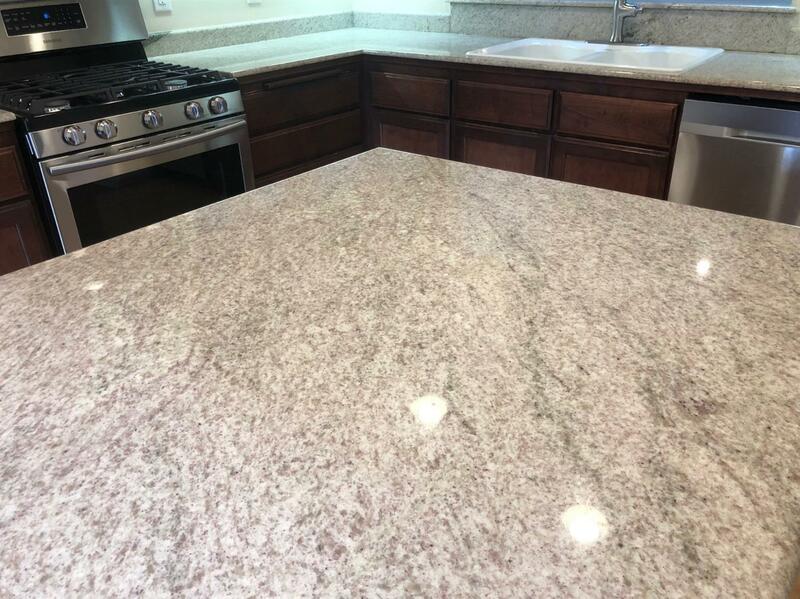 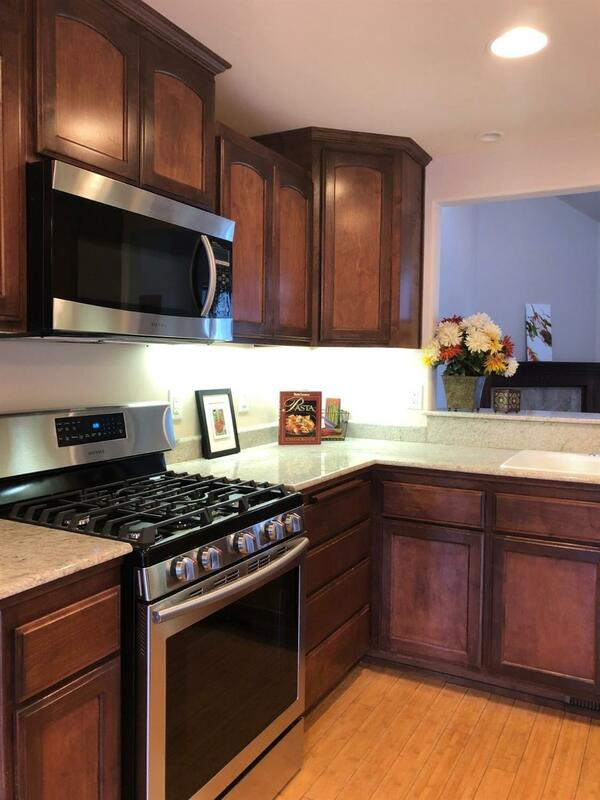 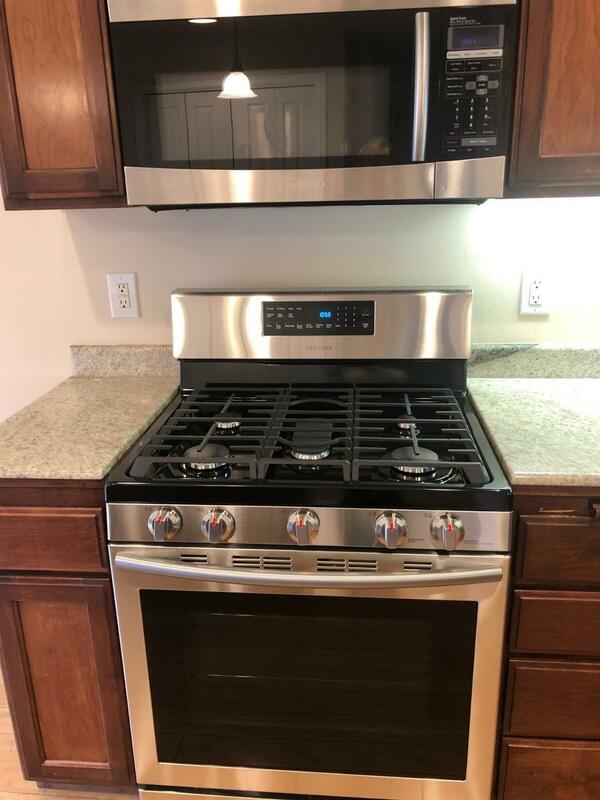 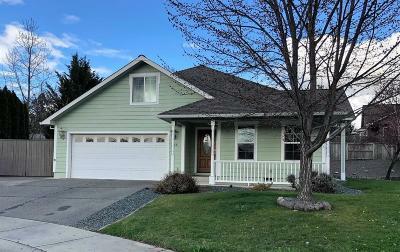 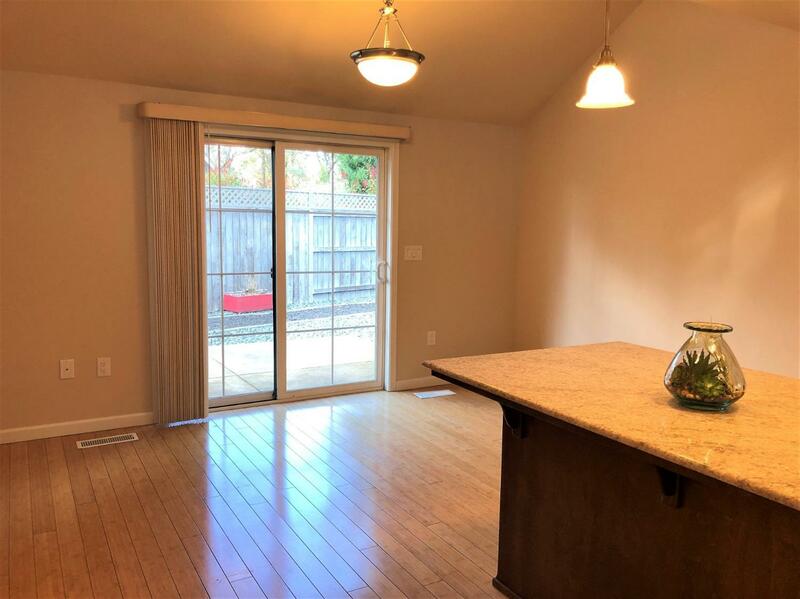 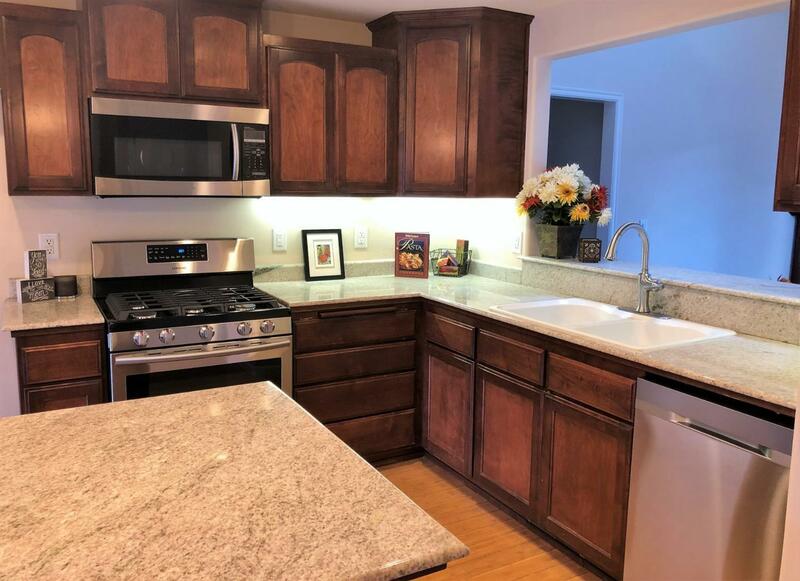 The Kitchen is Stylish and efficient with slab granite counters and large island with eating bar, pantry and all NEW stainless-steel appliances (5 burner gas range, built-in Microwave and dishwasher). 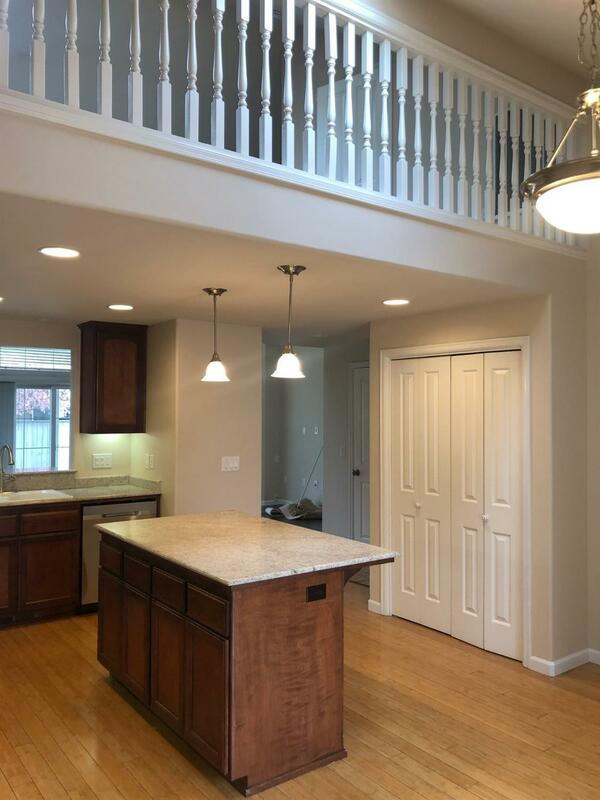 The kitchen adjoins the Dining area with vaulted ceilings. 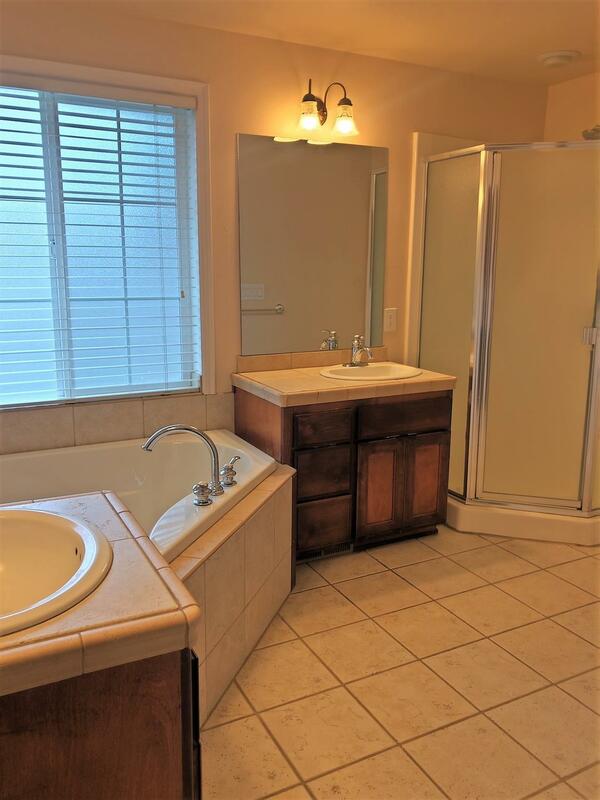 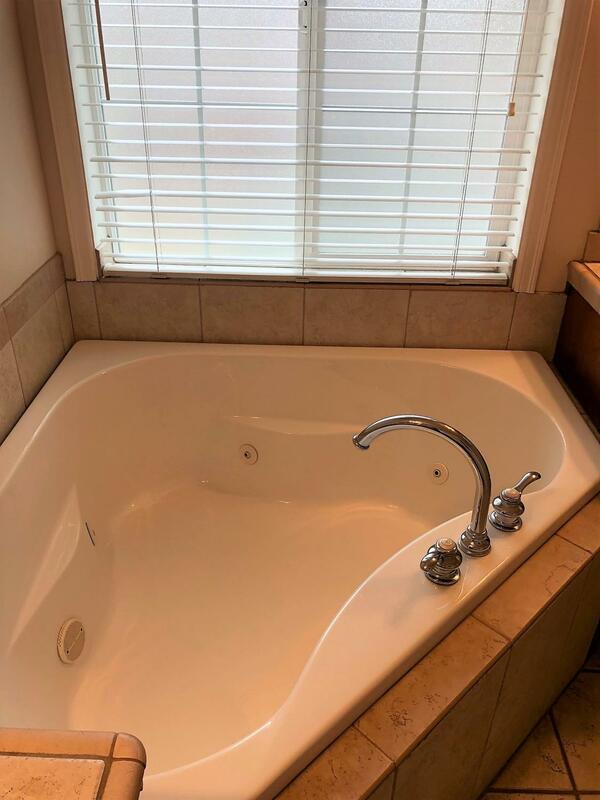 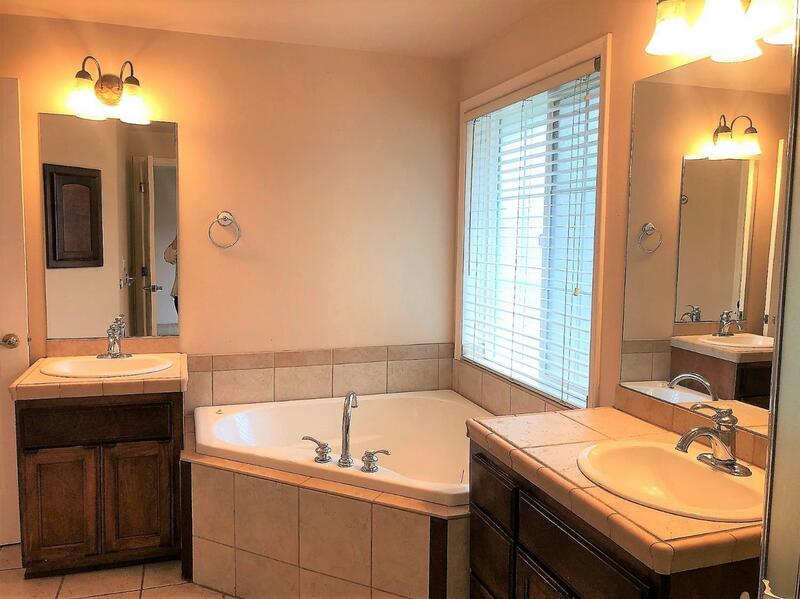 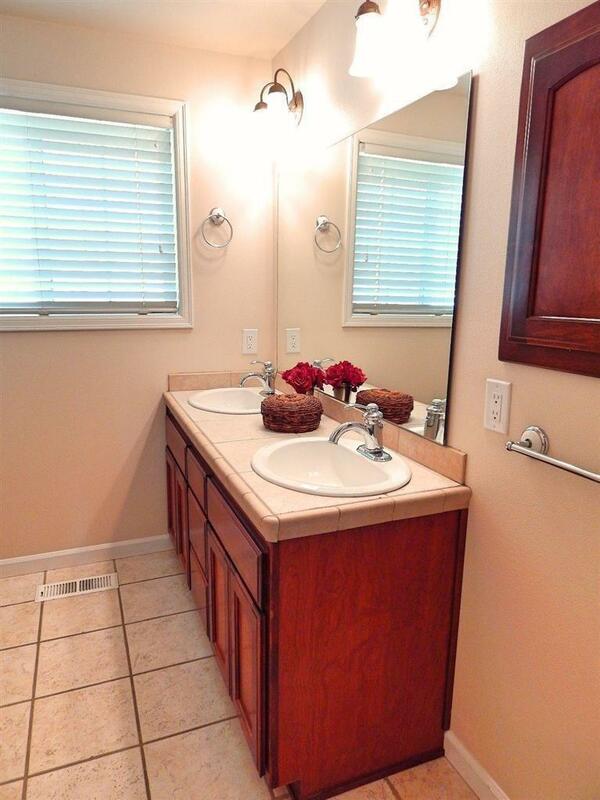 Wonderful master suite with huge walk-in closet, master bath with 2 vanities, walk-in shower & corner jetted-tub. 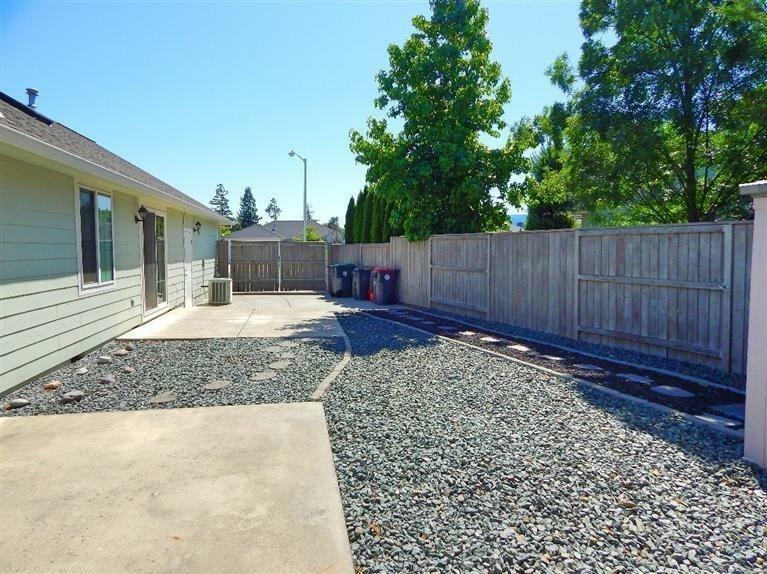 Outside is low maintenance landscaping, a shed and RV parking.